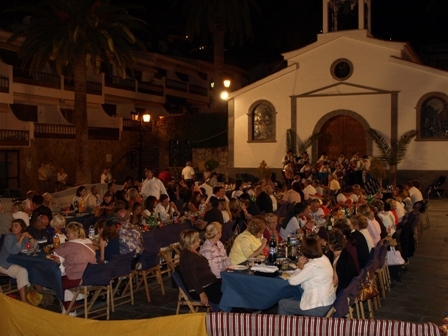 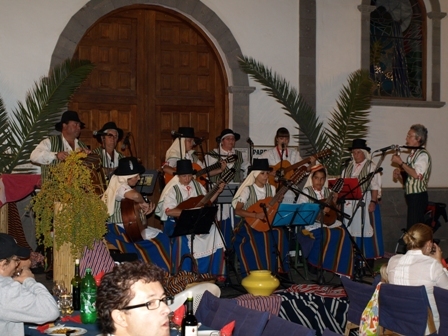 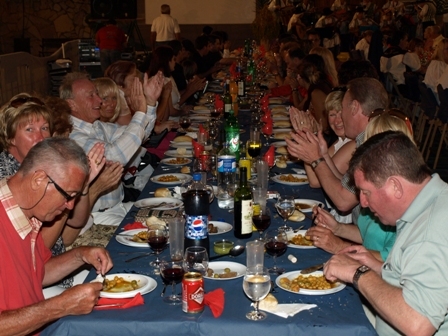 The carnival commission of Los Gigantes would like to thank all those who attended the Canarian Day Dinner Dance in the plaza on Friday 29th May. 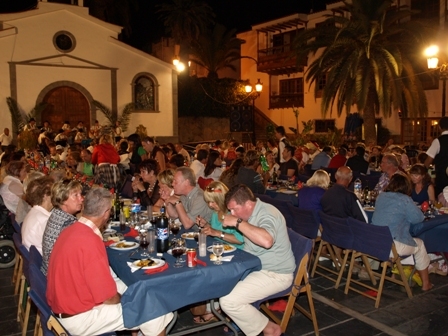 A great night was had by all and the commission, with your help, raised over €1800 towards next year’s 30th anniversary of Los Gigantes Carnival. 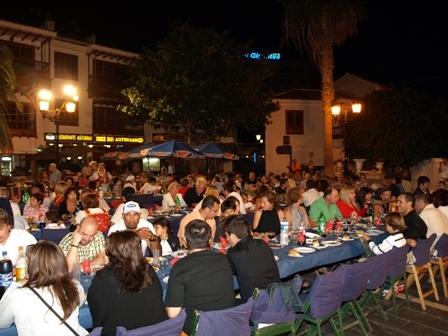 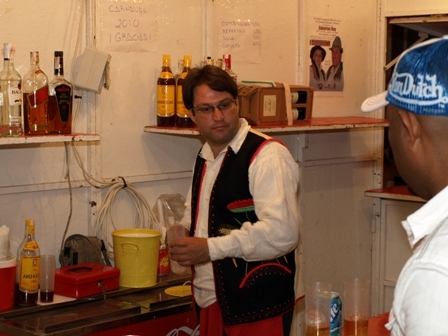 Los Gigantes Carnival dates are Feb 26th – March 1st 2010 the theme of the carnival will be announced soon.